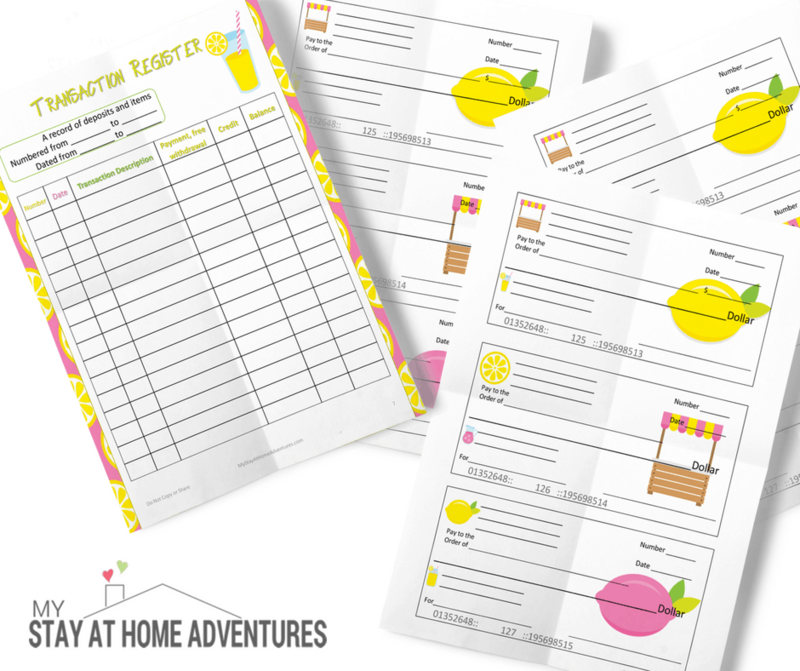 This Free printable checks for kids is what you need to teach your kids about personal finances. If you missed we posted a post about why it was important to have a kid lemonade stand, you can click the link and read it. 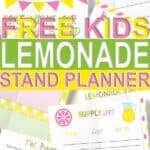 We then follow this with a post that was offering a Kids Lemonade Stand Planner to teach your child about business and profits which is super cute and is free! 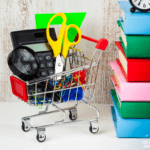 Of course, this leads to my kid asking about personal checks, and I went and created a Lemonade Stand printable check for them with a balance sheet. 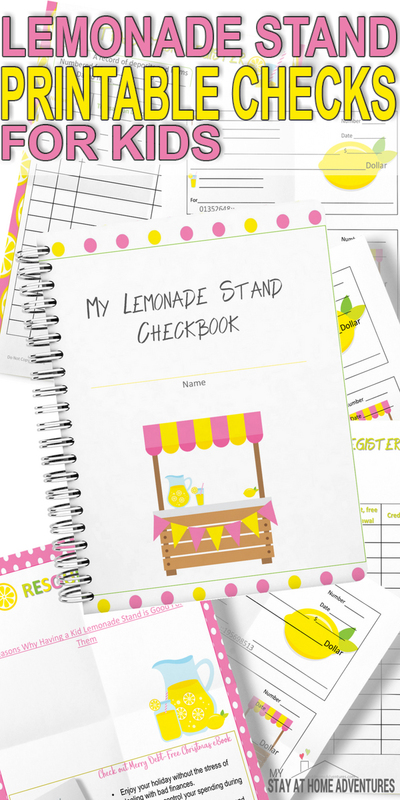 My favorite thing about this Lemonade Stand free printable check is that is detailed enough to teach kids about writing a check. It also has a balance sheet just like the banks to help balance their pretend account. You can print and use them and teach your kids how to balance a checkbook. Use the blank checks to show them how to write a personal check and the Transaction Register sheet to keep a record of deposits and items. 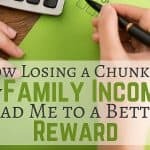 Is The Cash Envelope System For You? To obtain this Free Lemonade Stand Checks all you have to do is click the image and download. That's it! Again this is a free gift from us, and all you have to do is click the download button. 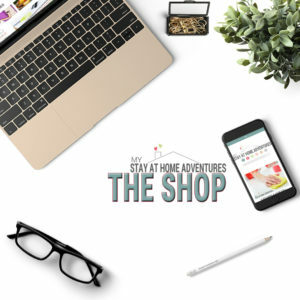 If you enjoy this free printable make sure you visit our Free Shop and sign up for our latest freebie! Your turn: You downloaded our free printable checks for kids, and now we want to know what are your thoughts about it? Share it with us.